No third party involvement is there while transactions, we keep the details confidential, as we known the security issues involved while making an online payment. We make available offline payment options for you in case you don't want to opt for another mode. Rooted in Sialkot(Pakistan), the company is providing quality products and that too at the most reasonable prices. 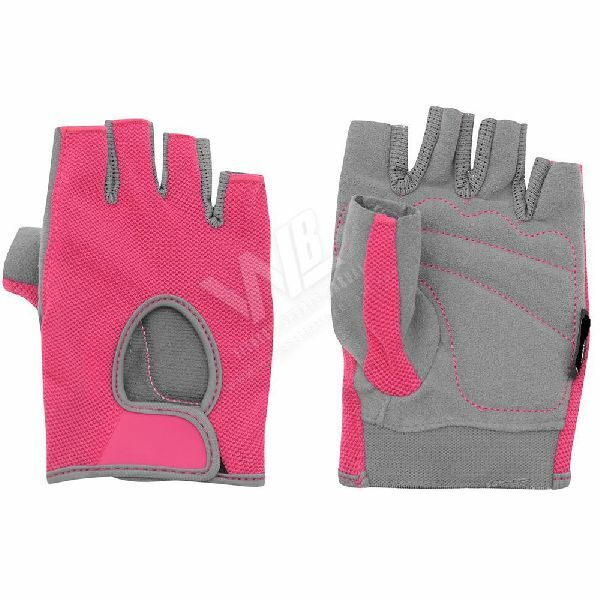 WB-104 Weight Lifting Gloves are highly soft and comfortable and are largely used for various training purposes.